WOONSOCKET, R.I. -- CVS Health has announced that it is letting go of about 600 employees as it streamlines operations in what it calls an effort to save money and better serve customers. The layoffs this month and next mostly affect corporate facilities in Rhode Island, Illinois and Arizona. The Woonsocket, Rhode Island-based company employs more than 240,000 people nationwide. Those losing their jobs will have the opportunity to apply for other positions within CVS Health. Those not placed in other positions within the company will be eligible for a transition package to cover financial and health benefits, outplacement support and career counseling. 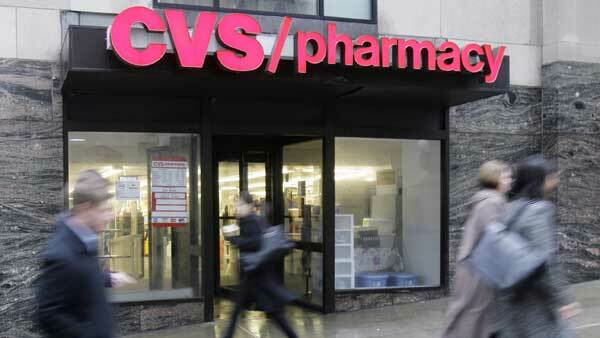 Shares of CVS Health Corp. slipped $1.40 to $82.55 Thursday morning, while broader markets climbed slightly. The drugstore chain and pharmacy benefits manager reports on its third-quarter results next Tuesday.